John Martone never ceases to amaze and possibly the primary reason for this is that he never ceases to surprise, and be surprised. As happens whenever one of John's books arrives in the mail, I look forward very much to reading and learning from one of the master poets of the short-short form. 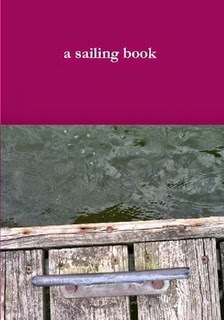 When I saw the title of this one, a sailing book, I thought, oh, this will be good fun. Really, I had no idea. (If I might digress a moment ... 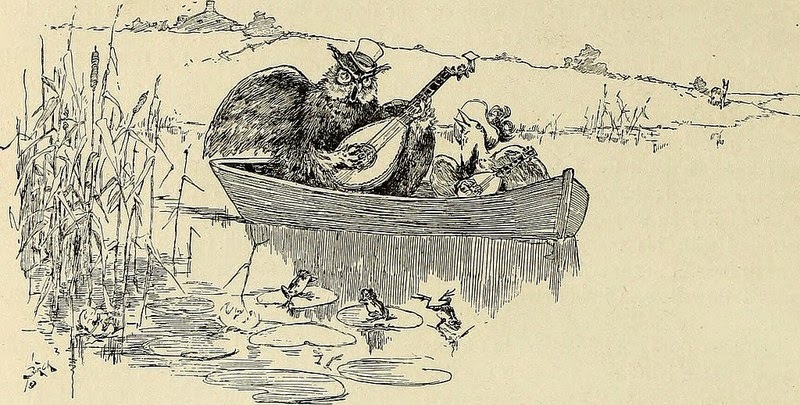 I can see, or maybe I should say hear, you smiling, you long-suffering reader of this blog ... Still, I should mention by way of a disclaimer that, though I don't have much by way of sea legs, I did live in a bungalow right on the eastern edge of our drifting continent for over ten years. So, really, I should have had some idea. 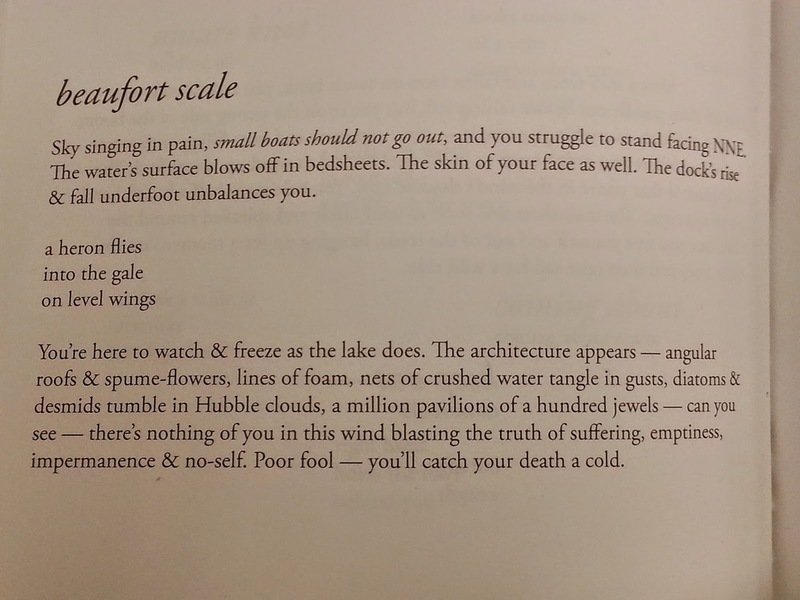 The poetry that grabbed me particularly in a sailing book was, of course, the work that didn't go directly over my head, in this case the nautical stuff. It is enough, however, to have a hint of the nautical and, if you are a brief poem fan, this will be right up your tributary. That's right, with just a hint of nautical experience (long walks on a nearly deserted beach, anyone?) I'll wager you'll still be truly knocked out. Right about now, I'm thinking you've got the idea. If you ever puzzled over the wave/particle theory conundrum, this is another angle to come at it from. R. H. Blyth, via Bashō, posited the idea of haiku as a Way to transcendence, for both reader and poet alike, a la The Way of Tea, The Way of the Samurai, and The Way of Flowers (Ikebana). The moment I read this poem I had a feeling, a rare surging feeling of truth, a substantive confirmation of poetry, of haiku, as a path, a way. If you've ever been in a sailor's home, or even work shack ... well, yes. No image or icon necessary. "... Hubble clouds, a million pavilions of a hundred jewels — can you see ..."
There is so much in this fine, precise collection by John that, really, I can't say enough so I will leave it here. The work, like many of John's books, is available for a modest price: in this case, $5. a sailing book is worth every cent, and much, much more. you've got my interest. i've always liked john's poems when i saw them in magazines.